Pine Plantation Investments for Resin and Timber - Fastmarkets RISI - Objective Insight. Better Decisions. Assesses the investment potential in pine plantations for timber and oleoresin production, and details major developments in key pine oleoresin producing countries. Understand which countries are the biggest producers of pine oleoresin, and changing developments in major producing regions like China. The pine chemicals industry is a multi-billion-dollar sector, utilizing both oleoresin from tapping pine trees and tall oil from softwood kraft production. China has historically dominated the global markets for products produced from pine oleoresin (e.g. gum rosin), but this has changed in recent years. 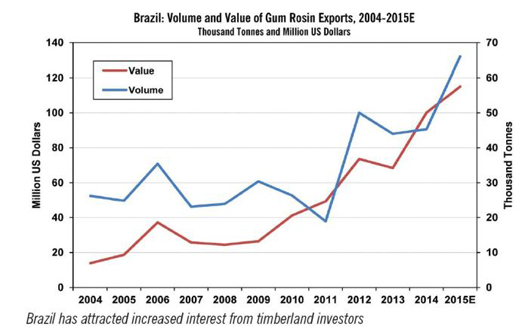 The nation once accounted for more than 70% of global exports of gum rosin. However, lack of replanting, overly aggressive pine tree tapping for resin, and increased labor costs have greatly reduced the nation’s role in this market. 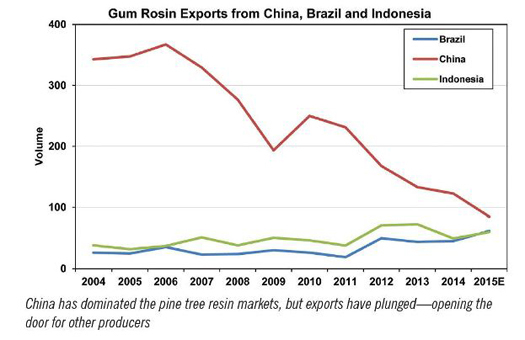 This has opened the door for new producers to seize market share for gum rosin and other pine oleoresin derived products. Countries like Brazil, which has much faster tree growth, have taken advantage of China’s weakened foothold by developing new plantation investment projects aimed at this sector. Global investments in new forest plantations have focused on fast-growing hardwood plantations over the past 15 years . But there is a growing interest in developing new pine plantations for production of both timber and oleoresin. This is because the IRR on greenfield pine plantations aimed at production of both oleoresin and timber can be more than 4% higher than for timber-only plantations . 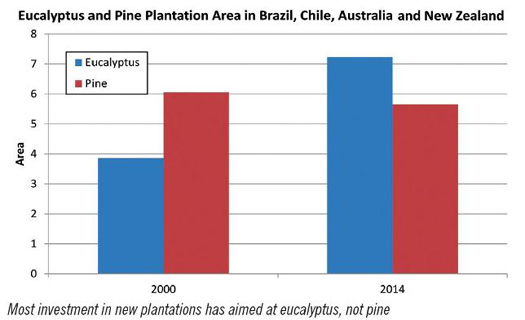 And by selecting for pine trees with higher resin yields, investors in Brazil (and elsewhere) hope to improve these financial returns even more. 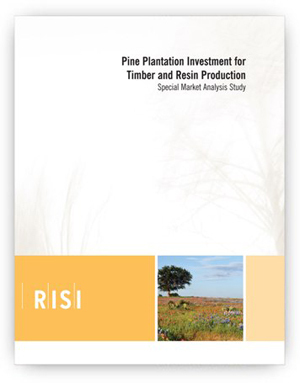 Pine Plantation Investments for Resin and Timber combines Fastmarkets RISI’s timberland investment analysis with new market intelligence on the markets for pine oleoresin derived products. 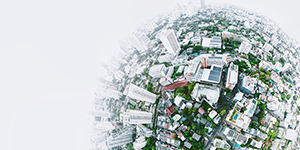 This study assesses key regions that have potential for investment with identification of major pine plantation areas and forest owners in Latin America, the United States, China, Southeast Asia, Oceania and Africa.